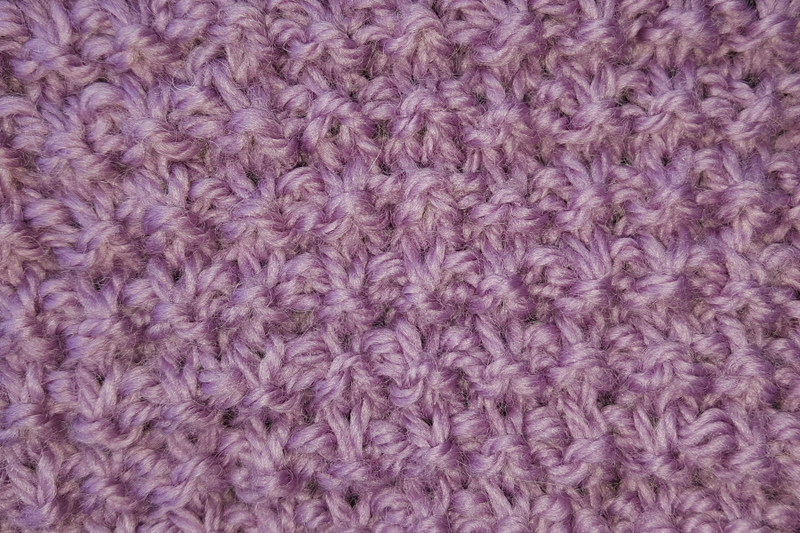 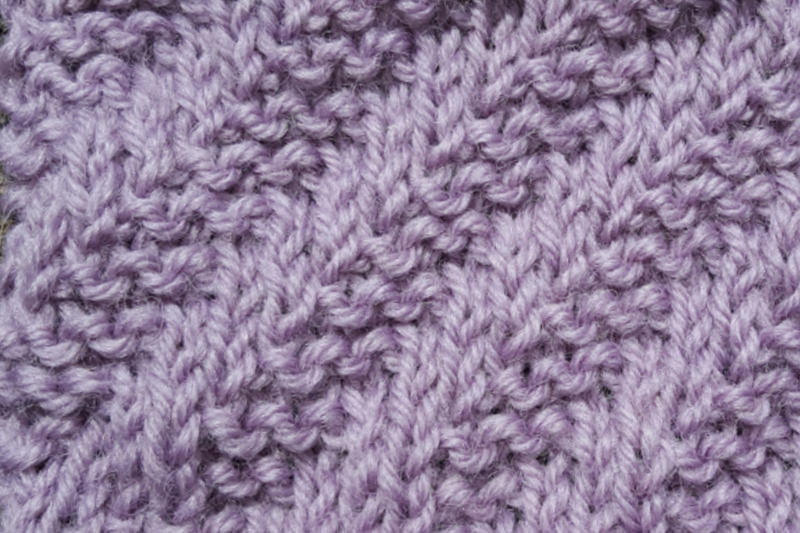 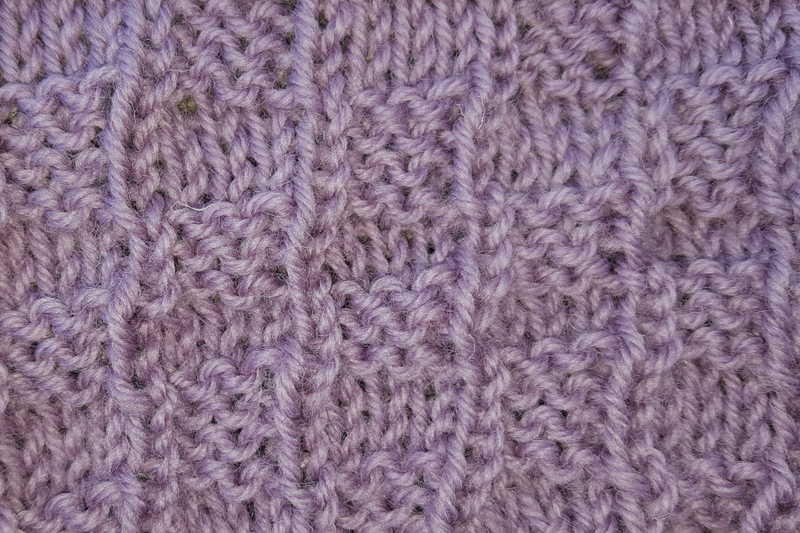 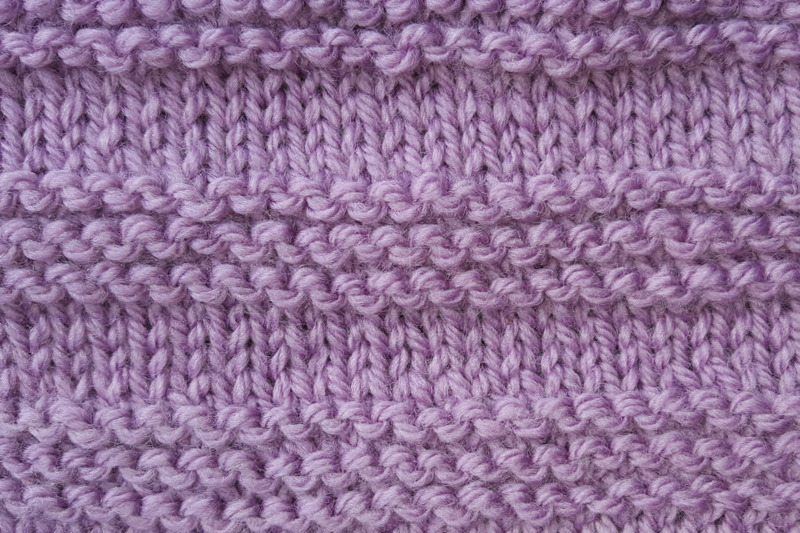 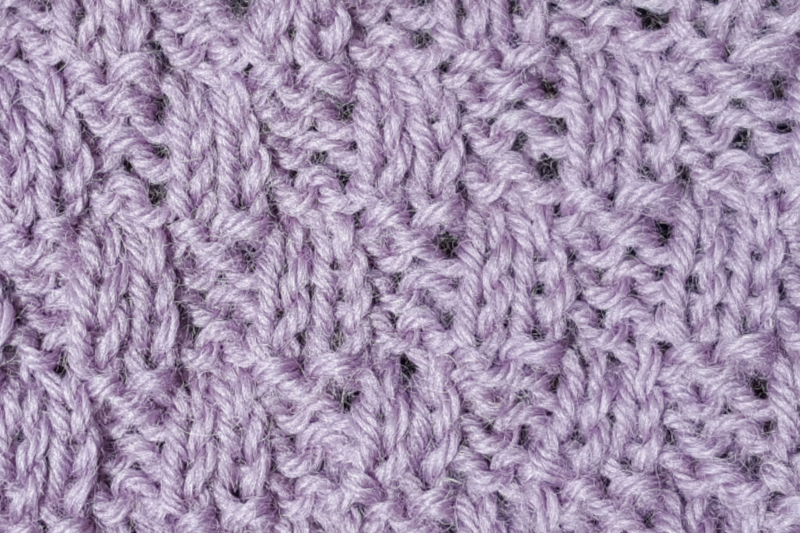 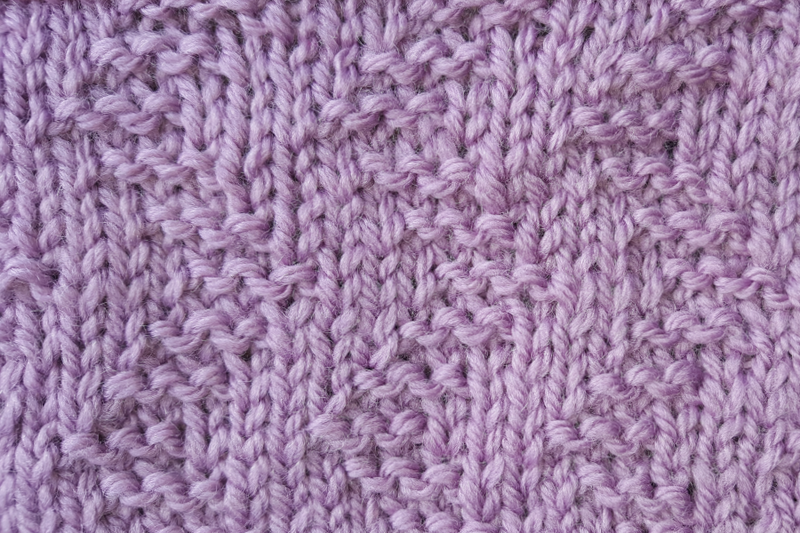 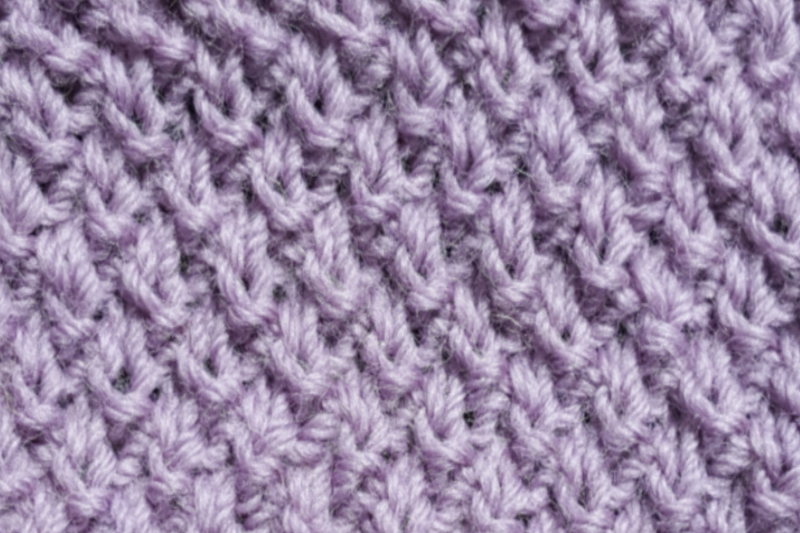 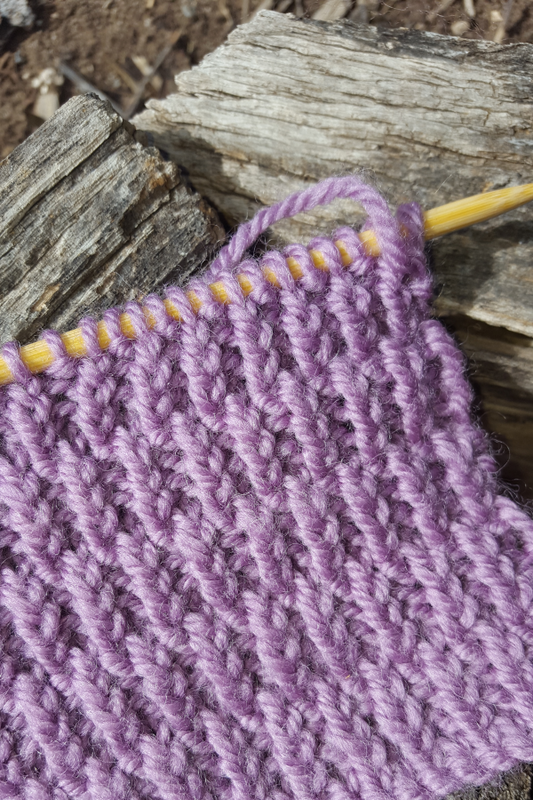 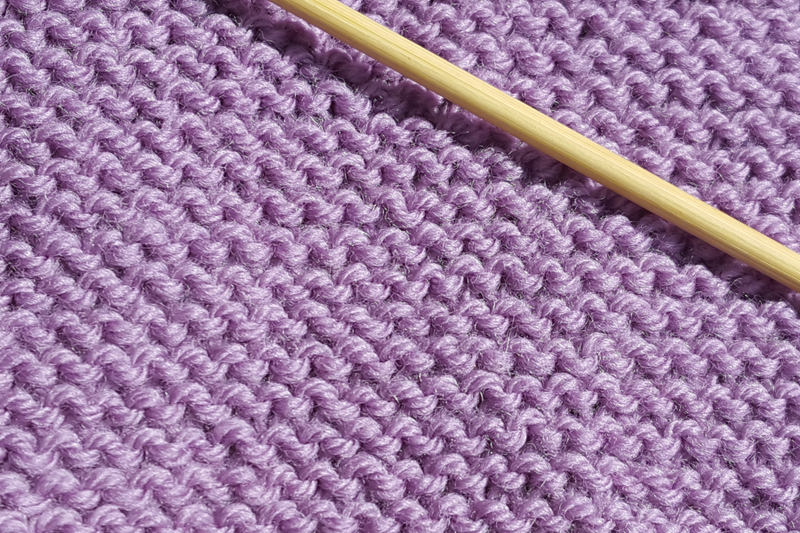 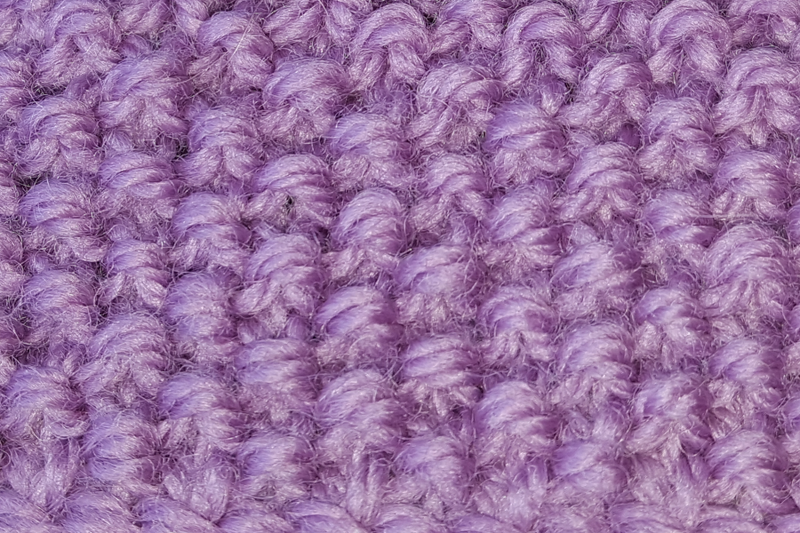 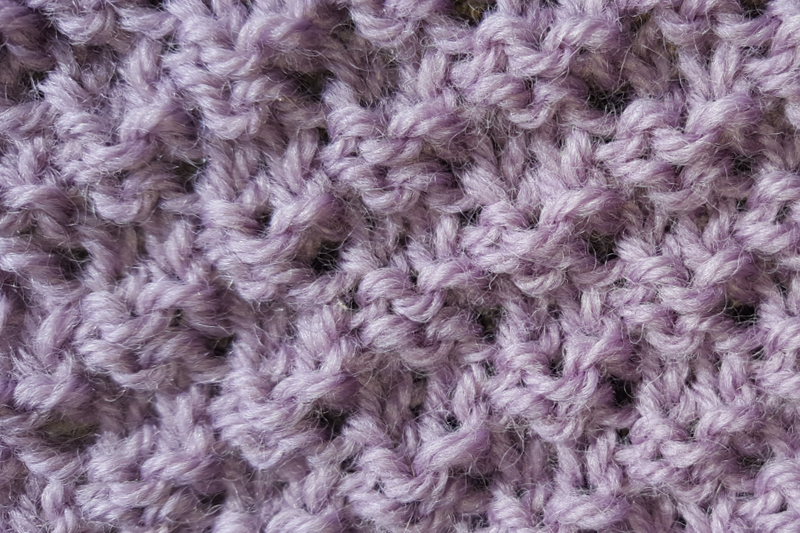 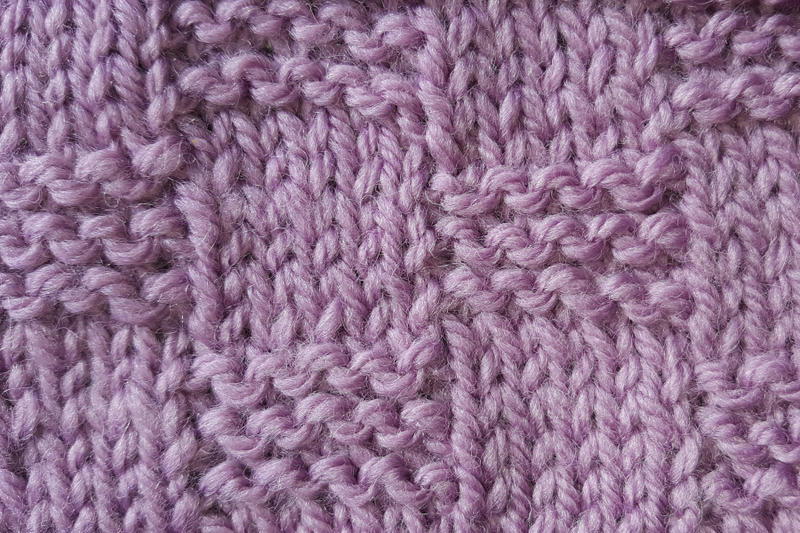 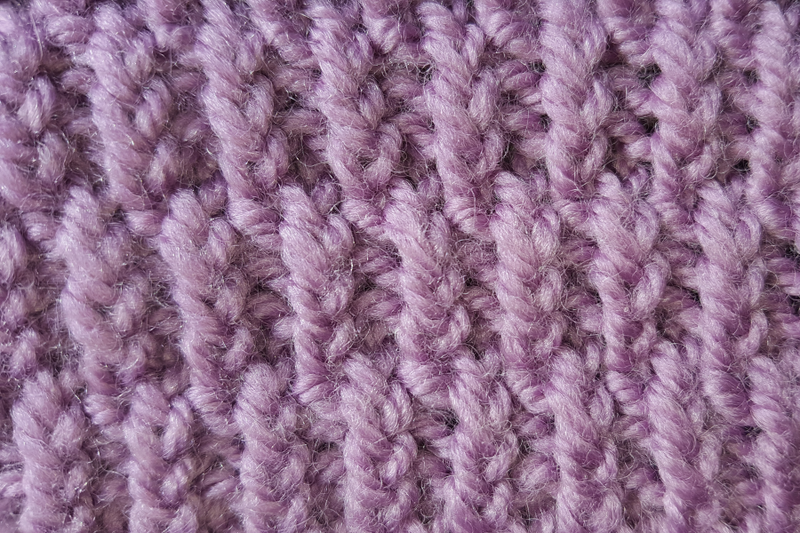 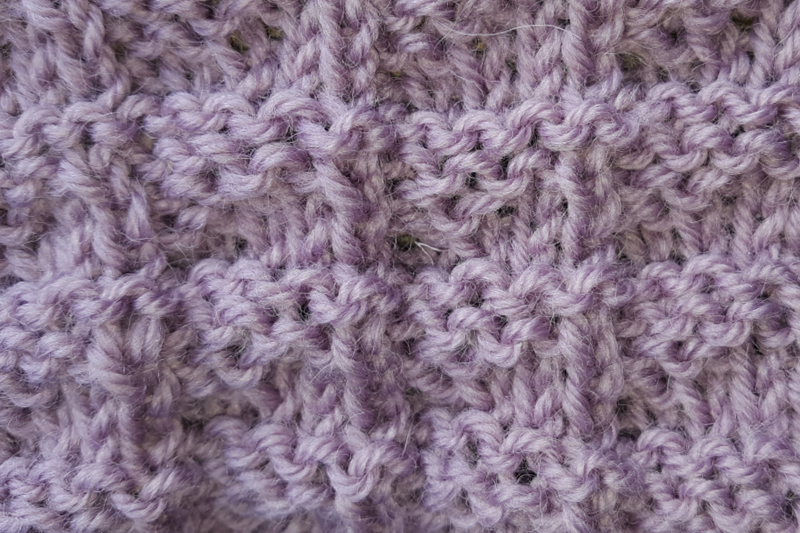 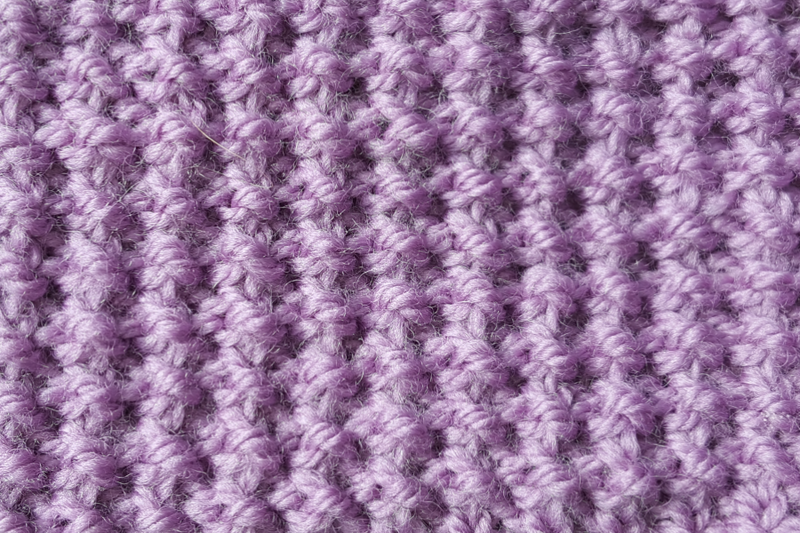 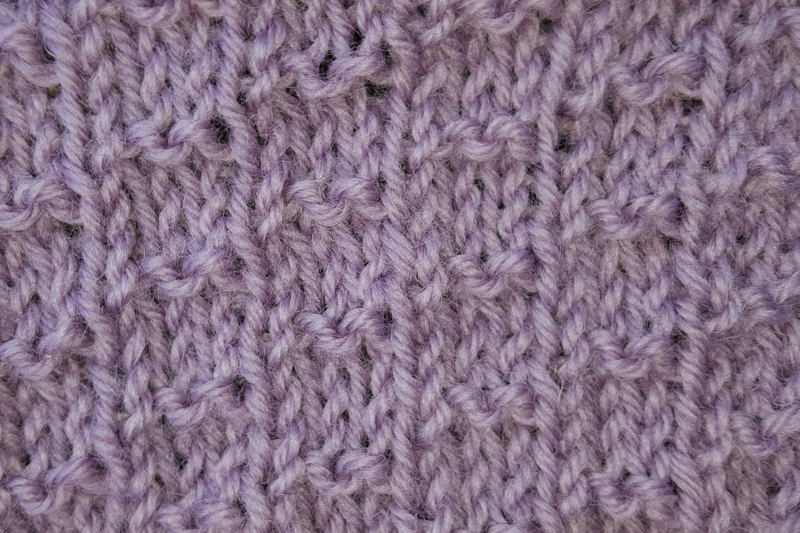 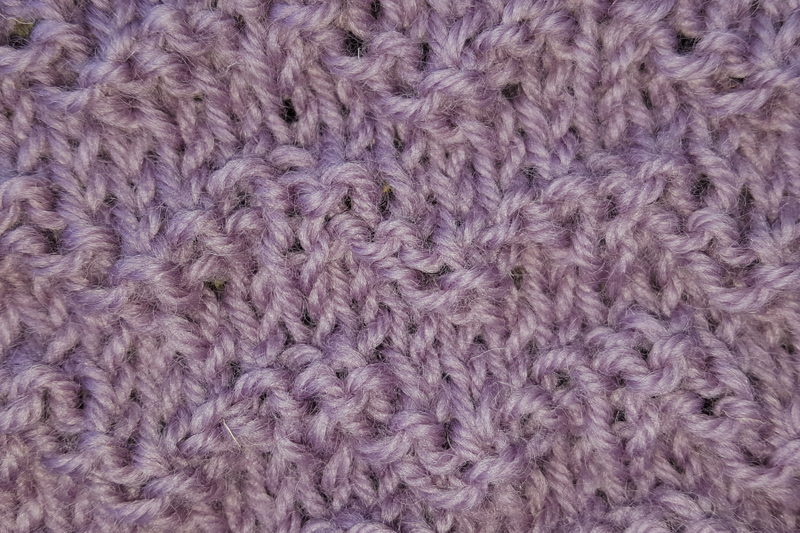 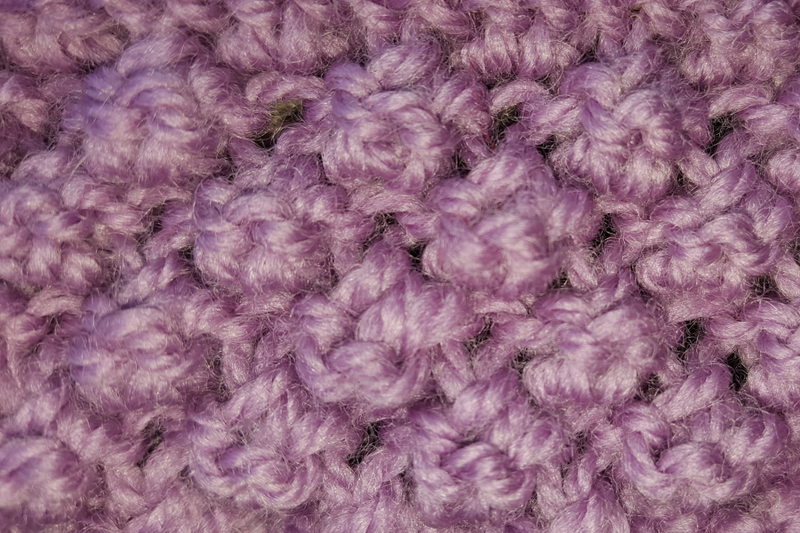 Textured knitting stitch patterns can be very effective and generally involve only basic knitting techniques (i.e., knit and purl stitches), which makes them ideal for use by knitting beginners. 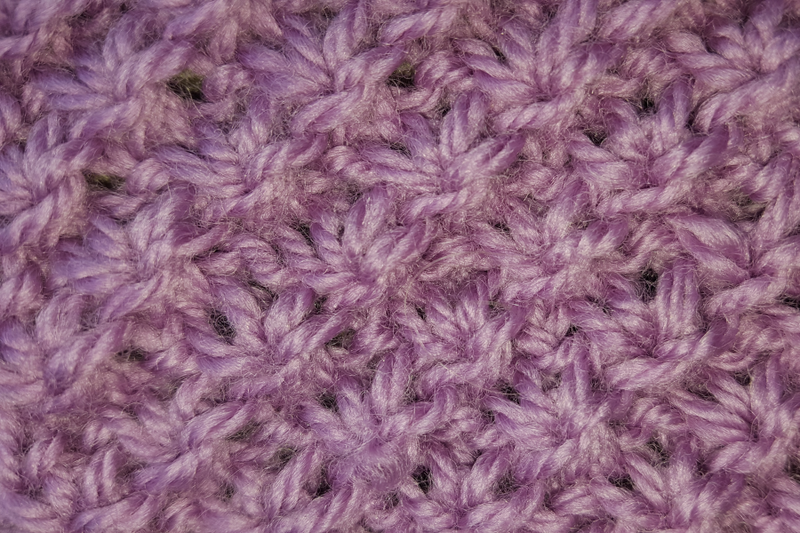 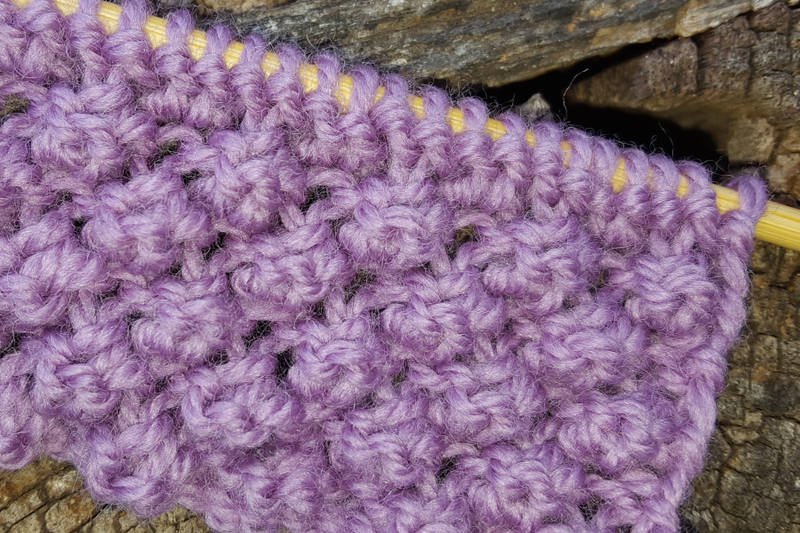 To add these stitch patterns to the page, I first have to knit a sample taking photos as I go so it is going to take a while before I can add all of the all over knitting stitch patterns I plan to add. 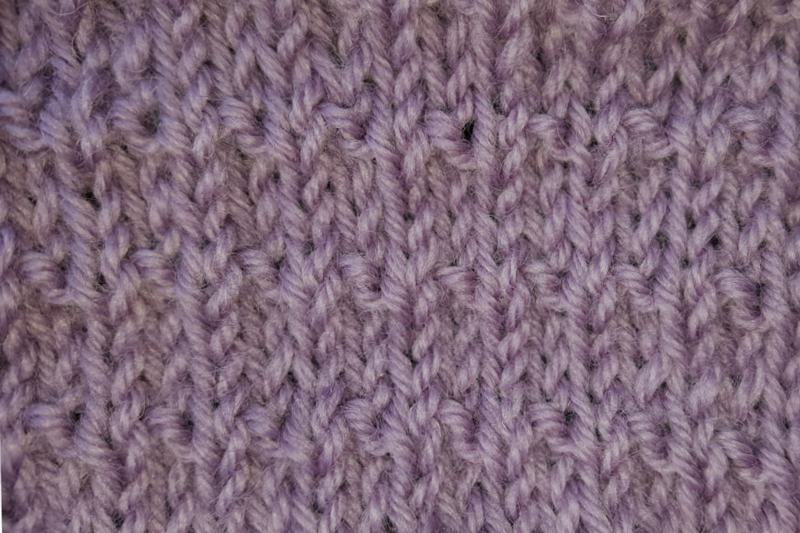 So it might be a good idea to bookmark the page and come back every now and then to check for new stitch patterns.